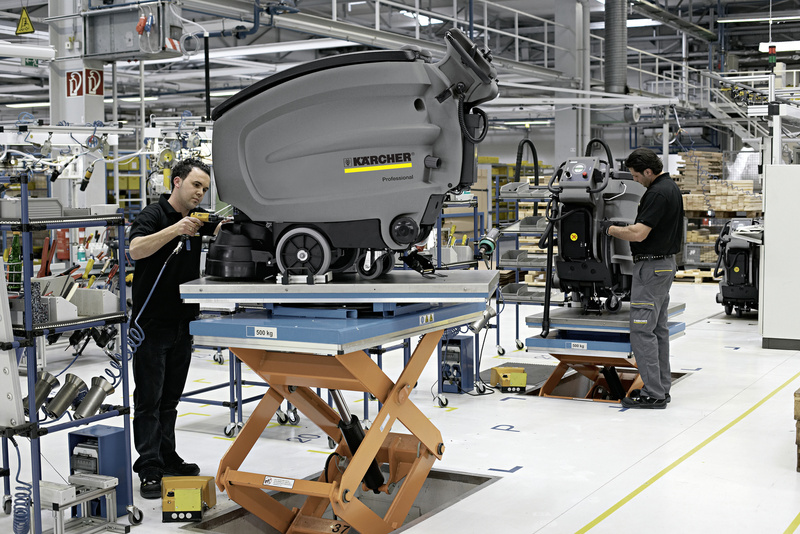 NT 27/1 14285000 https://www.kaercher.com/ge/professional/vacuums/wet-and-dry-vacuum-cleaners/standard-class/nt-27-1-14285000.html The NT 27/1 is a powerful wet/dry vacuum cleaner for professional users. It is exceptionally compact and comes standard with a number of useful accessories. The NT 27/1 is a compact, highly manoeuvrable and user-friendly wet/dry vacuum cleaner for allround commercial applications. Its powerful fan provides enormous suction power. The unit is equipped with a cartridge filter. A mechanical float system cuts off suction as soon as the container is filled to its maximum capacity to prevent overflow. The practical clip system ensures quick and simple accessory changes. Five smooth-running swivel castors guarantee excellent manoeuvrability and rock-steady stability. The top of the fan cover features a practical flat tray-like surface for oddments. The entire housing is made of impact resistant plastics. The NT 27/1 also features accessory holders and a hook for a tidely stored power cord. The ergonomically shaped carrying handle gives the unit a low weight and makes it convenient to transport. Complete with all accessories. The NT 27/1 has an all-round bumper which protects the machine as well as walls, equipment and furniture from damage. Large cartridge filter ensures constant high suction power. The mechanical floating switch-off interrupts the air stream once the maximum filling level has been reached. These extremely robust latches lock more reliably. 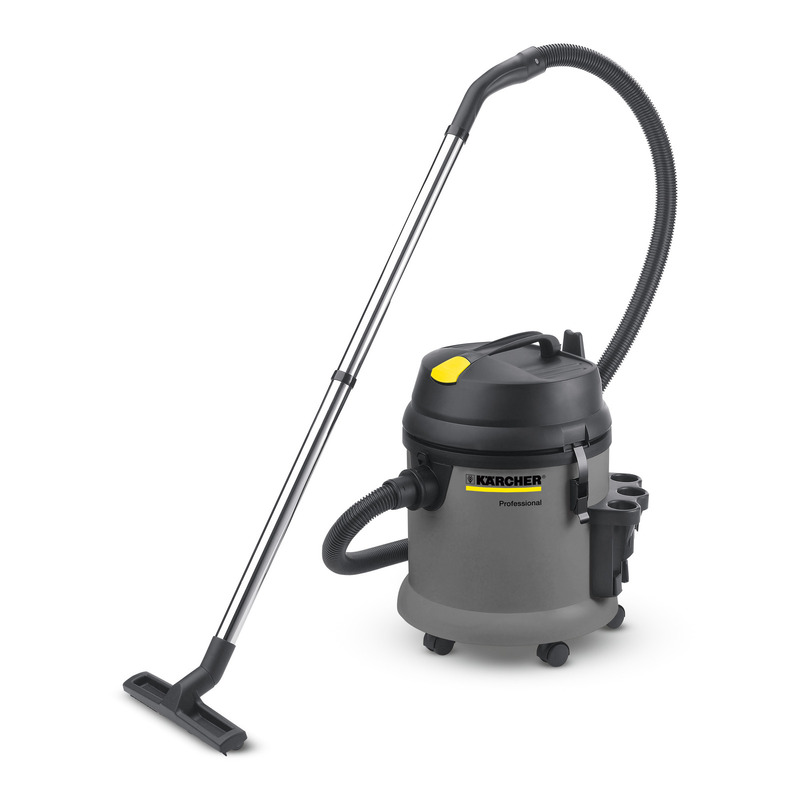 The NT 48/1 has a bumper to protect both the vacuum cleaner and walls, machines and other items against damage.